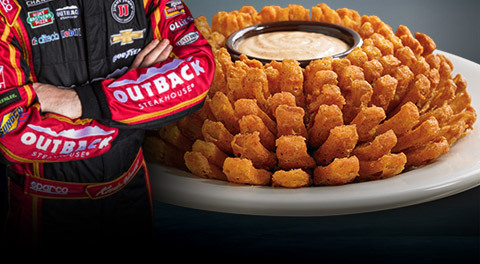 Home/Shop Types/Food & Beverages/Free Blooming Onion at Outback!!! Kevin Harvick® placed in the top 10 over the weekend. 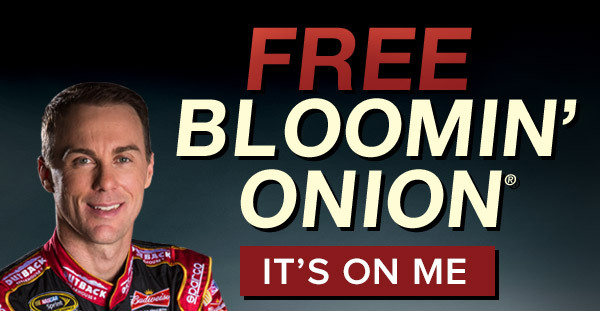 Celebrate today, July 6th with a FREE Bloomin’ Onion®. Just say “Bloomin’ Monday™” to your server! The name, likeness, signature of Kevin Harvick and the Kevin Harvick, Incorporated, logo are registered trademarks of Kevin Harvick, Incorporated, and are used under license from Kevin Harvick, Incorporated. ®2015 Stewart-Haas Racing. 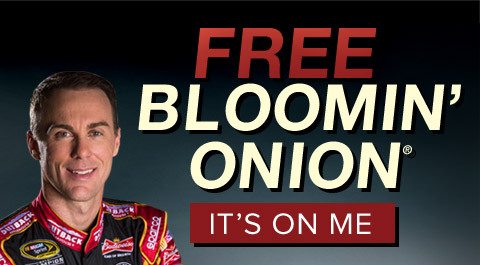 Bloomin’ Monday™ Free Bloomin’ Onion® offer valid with any purchase. One per table. Offer subject to change. Say “Bloomin’ Monday” to your server to receive the offer. 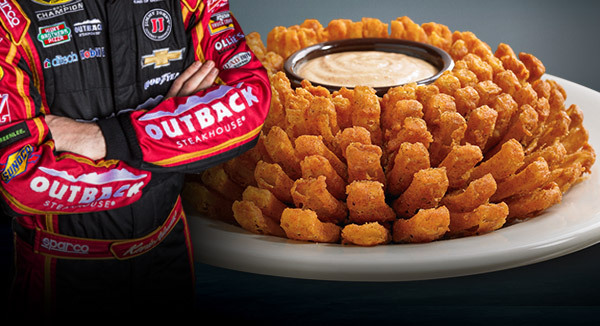 By Buddy|2016-11-25T07:06:34-04:00July 6th, 2015|Food & Beverages|Comments Off on Free Blooming Onion at Outback!! !